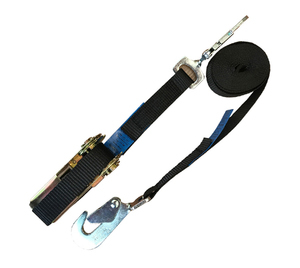 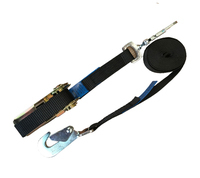 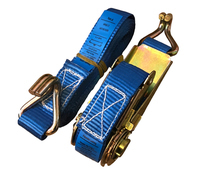 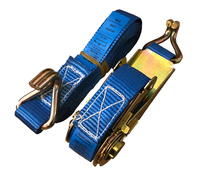 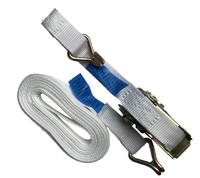 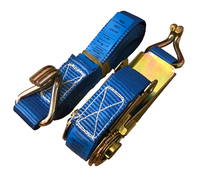 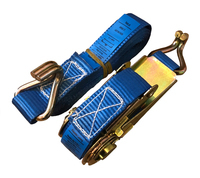 Ratchet Strap - 6m x 25mm - 800kg break force - Snap Hook. 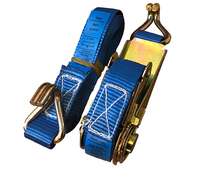 800kg breaking force. 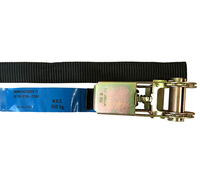 Manufactured to EN12195-2: 2001.